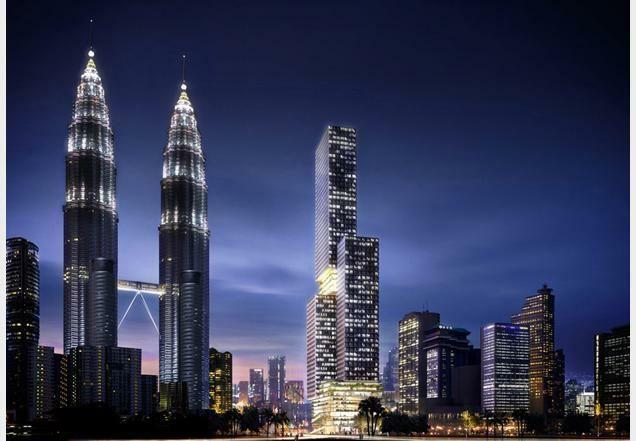 Former OMA partner creates 268m-high building for Malaysian capital. 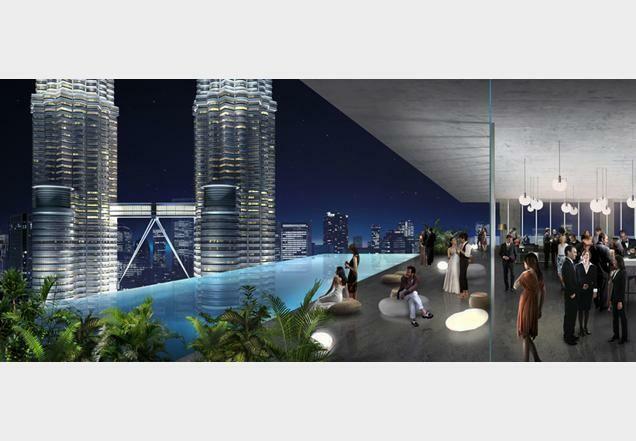 The 165,000sq m building, Angkasa Raya, will stand directly across from the Petronas Towers in the centre of Kuala Lumpur. Its three cubic volumes appear to float above open horizontal levels which will allow both pedestrians and cars to circulate into the building. Work is due to start early next year. Scheeren launched his own practice, Buro Ole Scheeren, in Beijing and Hong Kong in March 2010.